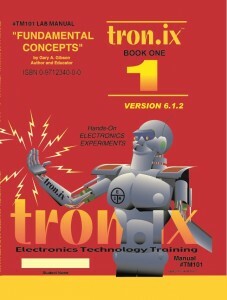 You are never too old to learn electronics – we will be carrying the tron.ix range of educational guides. These guides are designed to make it as easy as possible to learn electronics – from the very basic building block to very complex circuits. Go to the tron.ix page on our store to find these educational books. We will be adding the whole series in the next week or so, we will also be creating a couple of kits based on these books. Soon you will be able to impress your classmates or friends with your electronics knowledge. Previous post: You just got your Arduino – now what?